Locally-owned and operated, velofix Detroit serves cyclists in and around the metropolitan Detroit area. Both Detroit and Michigan offer something for every rider, from quiet country roads for group rides, an active road and cyclocross race scene, great mountain bike trails and multi-use paths, a velodrome, and increasingly bike-friendly urban infrastructure for commuting and recreation. Cyclists of all disciplines and ability levels will appreciate the convenience that velofix Detroit offers- simply book online and an expert technician will arrive at your home or office in a fully-equipped Mobile Bike Shop housed in a Mercedes Sprinter van. From tune ups and basic maintenance to repairs and upgrades, velofix offers a wide range of services and high quality bike parts and accessories from top brands. velofix also works directly with leading bike brands- let us help you find your next bike. We’re thrilled to be a part of the Detroit cycling community and look forward to supporting the community at events and races- if you see the big red van, please come say hi! velofix Detroit is owned by Mike Dega. He is a Michigan native who enjoys all that Michigan has to offer, from skiing and snowboarding, to water sports, and, most importantly, cycling. Mike is an accomplished cyclist who competes on an international level, in addition to local and regional events. 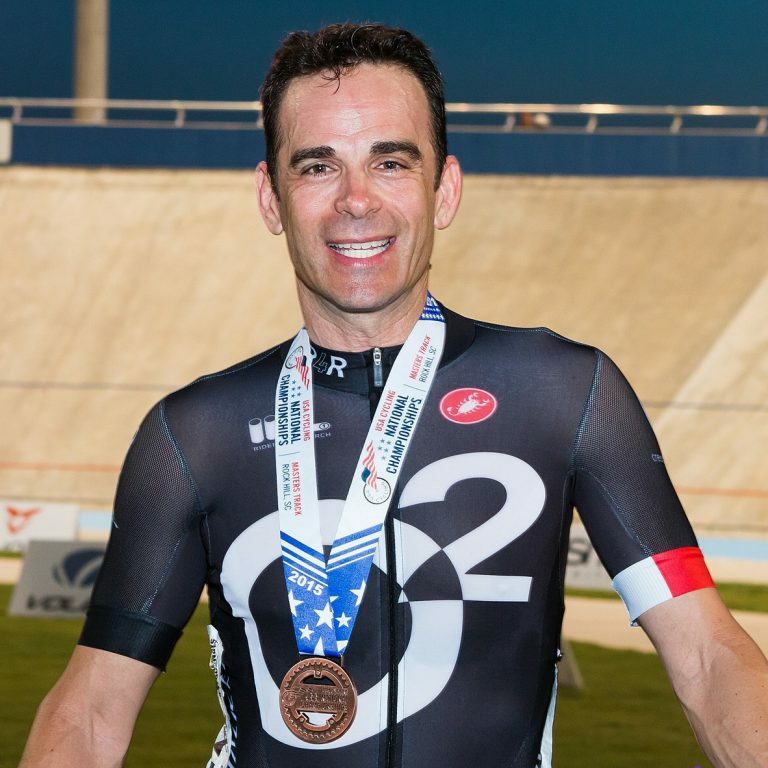 Most recently, he competed at Masters Track Cycling Nationals and secured three podium finishes. Mike also traveled to Manchester, England to compete in the 2016 Masters Track Cycling World Championships, where he placed in the top ten in the world. He believes Michigan is turning out top notch bike racers. 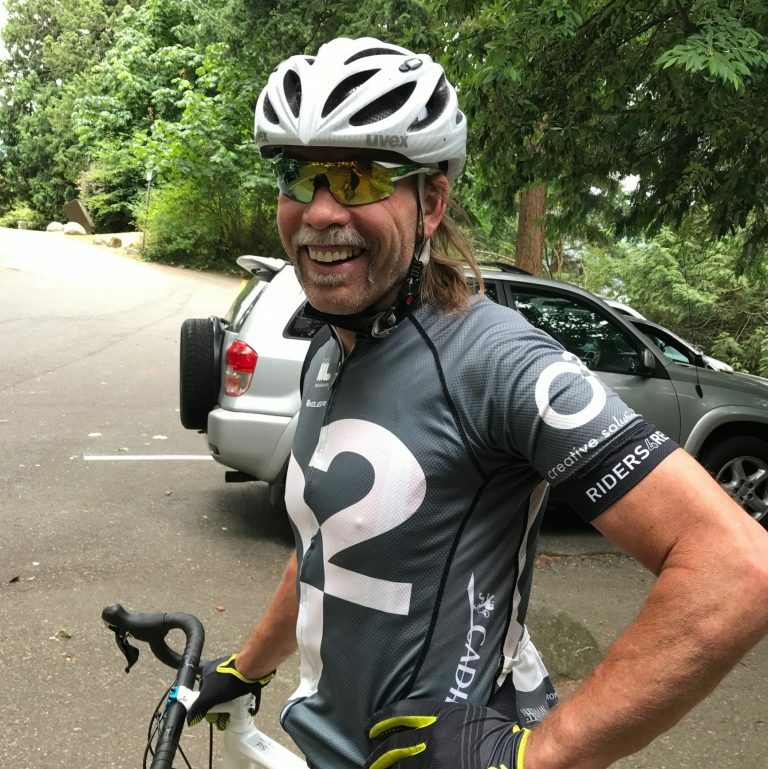 Mike has been involved in the local cycling scene in the Detroit Metro area for many years, and has been actively involved with his Club, Team O2 / Cadieux Bicycle Club, their sponsors, charity and fundraising efforts, and the development of local riders. Mike is proud of the many area youth cyclists who have developed into pro world team racers, and looks forward to continuing to support Michigan cycling through velofix Detroit. Mike has been an integral part of the local business community for years as General Manager of Mercedes Benz of Novi. Mike is looking forward to bringing his cycling knowledge and his business skills together (in a Mercedes Sprinter van, of course!) to help all Michigan cyclists through velofix Detroit. Rob West has been in the cycling industry for nearly 20 years, professionally fitting, advising and working on bikes since 2000. His passion for cycling and helping athletes reach their highest performance levels began at REI where he started as a bike mechanic, ski tuner and racing mountain bikes at the expert level. Rob later became an avid road and TT rider competing in many triathlons over the years. Following his passion and seeing the trends in the industry, Rob moved to Indianapolis in 2007, bought a struggling LBS and transformed it into a very successful high end triathlon and road bike store. That is where Rob began professionally fitting elite athletes, avid cyclist and recreational cyclist alike. Rob is one of just a handful of fitters in Midwest trained and certified by Retul, SBCU (Specialized Bicycle Components University) and FIST, which philosophies and methodologies focus on properly fitting body geometry, comfort and power with the bicycle to achieve ultimate performance. Over the last 10 years, Rob has helped many elite racers and athletes, including two Ironman World Champions, achieve higher performance levels on the bike by customizing their unique body geometry fit to the right bike. Rob moved back to Michigan in 2012 to be closer to his family and help a struggling bike shop return to profitability. After working several years with “brick and mortar” bike shops and seeing the trends in the industry moving toward mass merchants, on-line purchasing and mobility, Rob knew it was time to partner with a mobile bike company and financial partner who shared his philosophy of personalized customer service. Rob believes in giving the same quality care and personal service to every customer he serves from the elite athlete to the recreational rider.